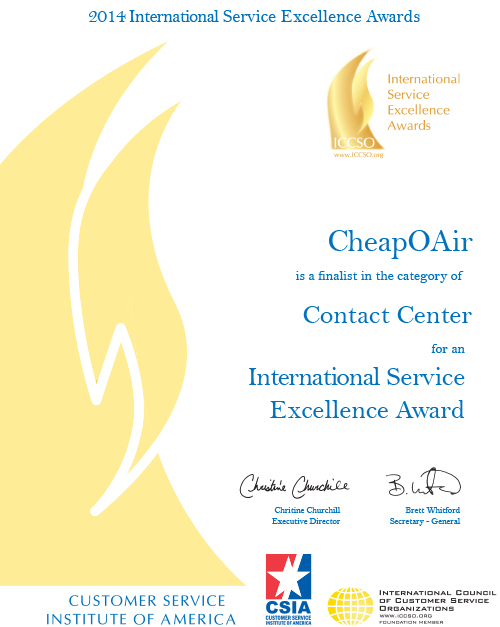 CheapOair’s customer service contact centers (seven total across the globe) have been nominated for ‘Contact Center of the Year’ as well as ‘Customer Focused Innovations of the Year’ within the 7th Annual International Service Excellence Awards. Organized by the Customer Service Institute of America and International Council of Customer Service Organizations, International Service Excellence Awards are the preeminent awards for the customer service profession and are designed to recognize, promote, and reward excellence, professionalism, and outstanding achievement in the industry. Up against more than 80 applicants in the Contact Center category, CheapOair was named one of 12 finalists. CheapOair was also named as one of only five finalists in the Customer Focused Innovations category, out of 50 applicants. 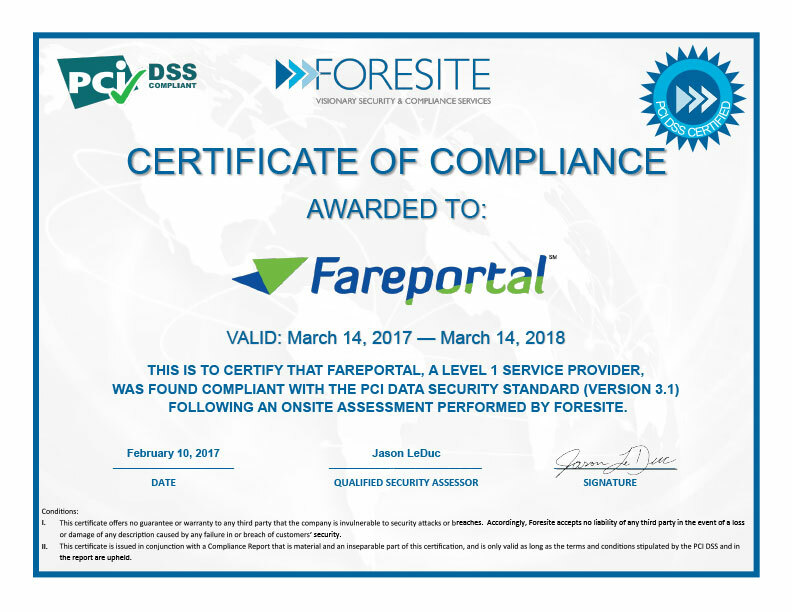 In both categories, only the top 10-15% of applicants were selected as finalists.Judged by customer service experts and with previous winners including such industry leaders as Delta, FedEx and Wells Fargo, these nominations demonstrate the success of our tremendous efforts and focus on providing unsurpassed customer service to each of our customers. The final stage of the judging process in these awards included a site visit to our Manhattan contact center on November 10th. 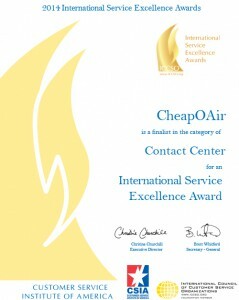 Congratulations to CheapOair contact centers and all our amazing agents!